I’m starting with this car because I learned to drive stick on a ’90 944 S2, so I have a special spot in my heart for it. The 944 was Porsche’s base model back in the 1980s and early 90s. It was very controversial at the time, and, like the Boxster today, was seen as “the poor man’s Porsche.” I can attest to the contrary 100%. 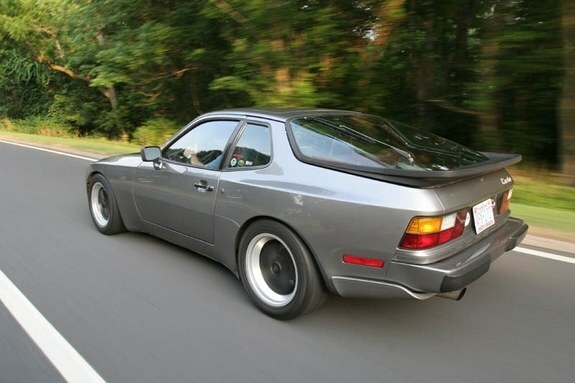 The 944 is a fantastic sports car with great handling, 50/50 weight distribution, solid power and speed in the upper trims, fairly light weight (2700lbs or so), and a good look and feel to it. Back in its day the upper models would have competed with the likes of the BMW E30 M3, Lotus Esprit, Toyota Supra Mk3 Turbo, etc. Power levels are as follows: Base (~160hp), 944S (189hp), 944S2(208hp), 944 Turbo (220hp), 944 Turbo S (247hp). The Turbo models are obviously the fastest and most responsive to modifications, so if that is your major thing then go for the Turbo. If you want the best overall package and are looking just to have a fun drivers car I would say the S2 is your best option, it’s what my Dad and I chose. This is because the S2 has almost the same power as the Turbo but won’t suffer from the reliability issues that the Turbos tend to have. There is also a cabriolet version with either the 3.0L I4 in the S2 or the 2.5T in the Turbo S. The S2 cabrio is not hard to find (a couple thousand were built), but the Turbo version is fairly rare, with just a few hundred produced. The S and the standard 944s are good cars too, but if you can afford the S2 or the Turbos then you should absolutely go for those because they are just better in all ways. Also, the pricing of 944s has become quite mixed so you will find all of the models within the same price range, hence why I say go for the better versions. Speaking of which, prices can range from the low thousands to the mid $20k range for truly immaculate cars with no miles on them. The S2 we bought back in 2005 for $10k and sold it in 2007 for $7k (needed a quick sale). 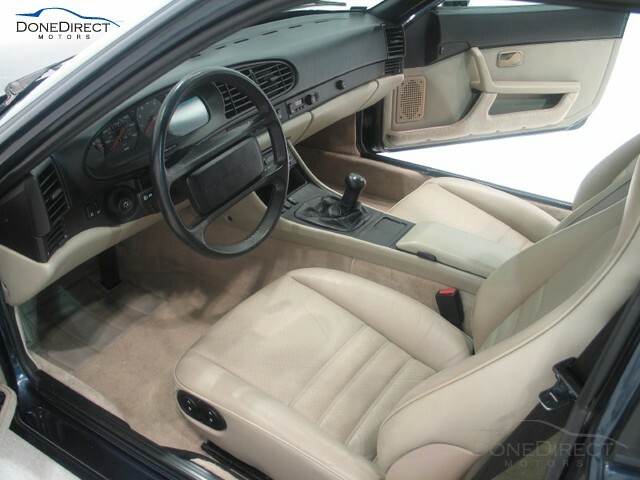 So I would say that if your budget is $6k or more you can find a pretty solid 944, and I wouldn’t pay more than like $13k for anything less than a showroom immaculate Turbo S Cabriolet with under 20,000 miles on it. The only negative aspect to the 944 is that it’s running costs may not be as cheap as other cars in the price range, but if you want a Porsche you must pay to play. 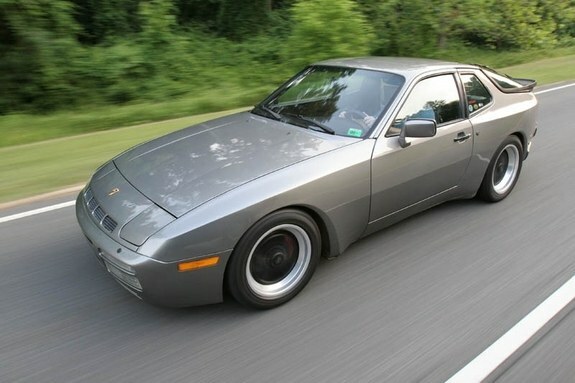 The 944 is a great sports car to get your feet wet with and is just a great drive in general. It really is a proper drivers car and quite a fun experience even for those who are not so experienced with driving. It is also very practical in hatchback form, and its pretty darn good on gas (we saw high 20s average). So if you’re looking for a very affordable performance car with a great image and is loads of fun, I would not hesitate one bit to recommend the Porsche 944. Previous PostMy thoughts on the whole Hybrid/Electric thing….Next PostBarges: What’s the deal?